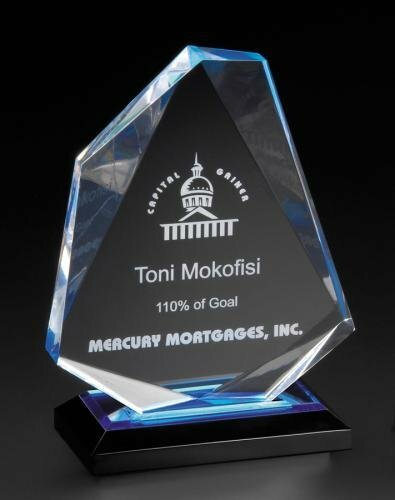 Our most popular Acrylic Award is the Acrylic Diamond Jewel Award. It's economical and makes a great presention for any event. Also available in Gold, we always have this in stock if you need one quickly.